By far the most widely used open source content management system. There is an open support community. WordPress is free and transparent. With over 3,700 WordPress themes you can customize your WordPress website design. Over 40,000 WordPress plugins allow you to expand your WordPress website features. WordPress CMS is a good option if you want to enhance your existing websites. WordPress is a powerful on PHP and MySQL based open source framework. With the WordPress websites you can easily integrates with third party applications allowing, to boost the productivity & efficiency of your websites. With many years experience and many satisfied customers, we offer you the absolute service to their website and competent support. We give to clients a web design package overall solution. Using the services of online web design package [CMS]. A content management system [CMS], is a tool that allows you manage the content of your website independently. 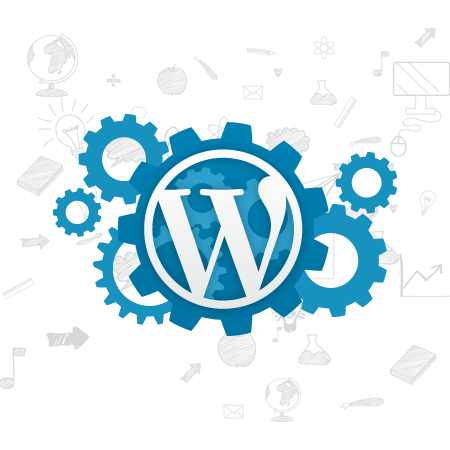 WordPress is flexible, highly customization, super user-friendly, and is a great content management system [CMS]. You can use it for blogs, small business websites, and even e-commerce. We have highly skilled developers that can bring your site up to date and add that custom touch you always wanted. WordPress is supported with useful Open Source Community. We work with WordPress when we create web pages. Here are the convincing reasons why WordPress is a good choice from a customer’s point of view. WordPress is flexible with more than 3,700 WordPress themes and more than 40,000 WordPress plugins allow you to customize your page. Flexible and esy to use. With free standard mobile responsive themes. Well basis for successful Suchmaschinenoptimierung. Provides excellent support and updates. You want to create a company page. You need the product website. Create webshop with payment system. Today, depending on the type of website, 30-50% of your visitors use mobile devices. 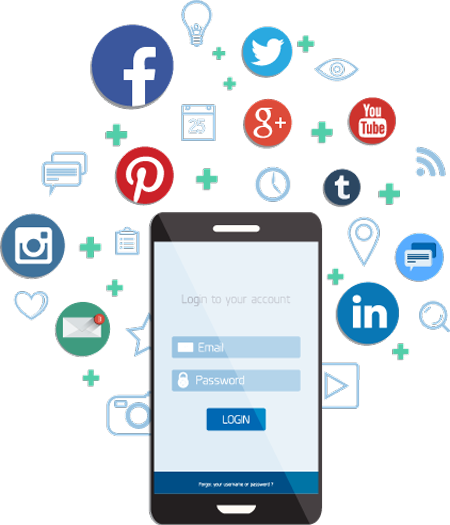 It is therefore important that the users of smartphones and tablets can use their website well. This is also important because google sites preferred, which are optimized for mobile devices. If search engine optimization [SEO] is important to you, then your website should be mobile responsive. WordPress is already today with free standard themes mobile responsive. WordPress websites designed for successful SEO. Successful search engine optimization [SEO] are the result of many measures. WordPress supports you in several ways. The good structure of WordPress websites are very beneficial to search engines. Search engine optimization [SEO] in WordPress are easy to do through powerful and free plugins how ‘WP SEO from Yoast’ / ‘All in One’. 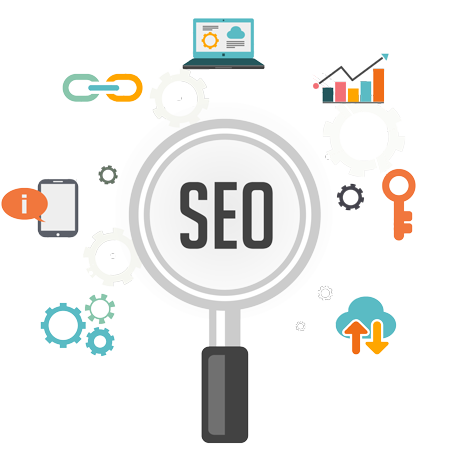 You will find numerous instructions on how to optimize WordPress for SEO. capture Group is a professional digital services. A right mix between excellent website design & creative technology. A agency for website design + creative technology + internet marketing + graphic design. Everything starts with what makes sense for the needs of your company and contributes to a successful online business. Flexible, highly customization, super user-friendly, and is a great content management system [CMS].